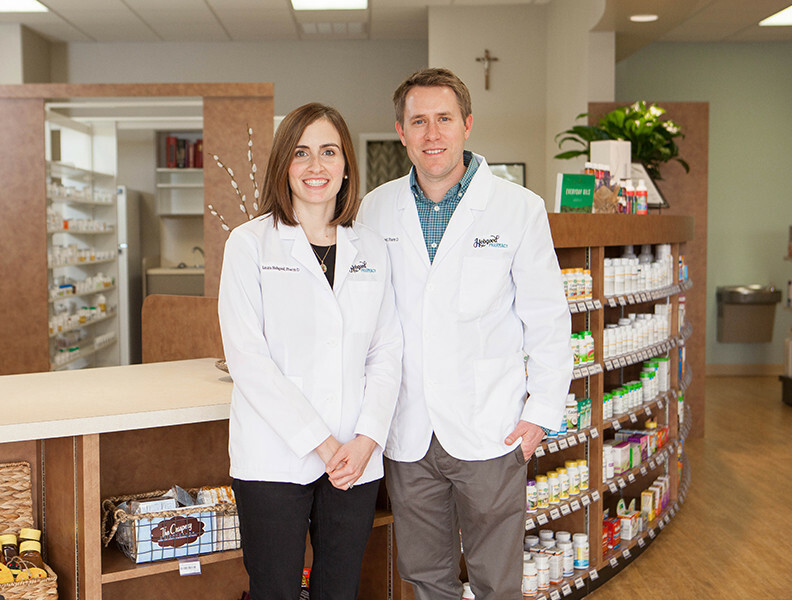 We strive to provide superior pharmaceutical healthcare, services and products to our community while upholding our Christian values and the sanctity of life. 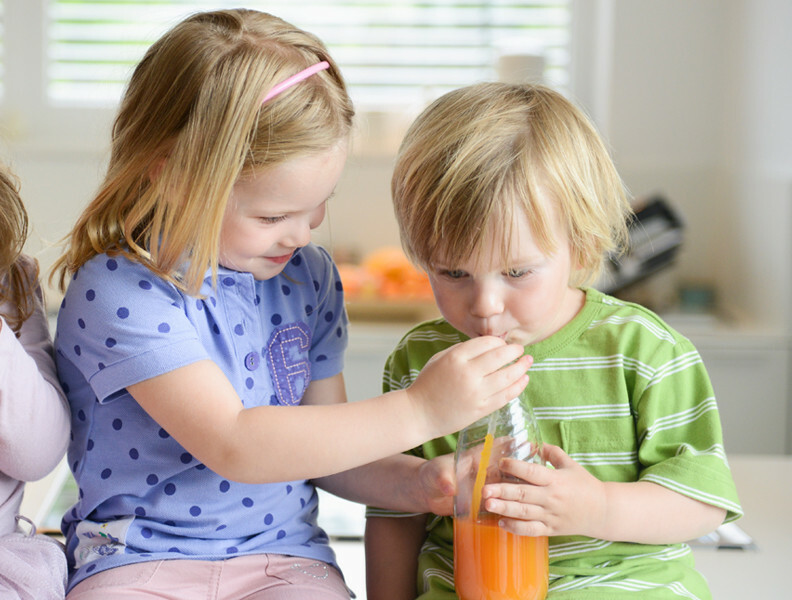 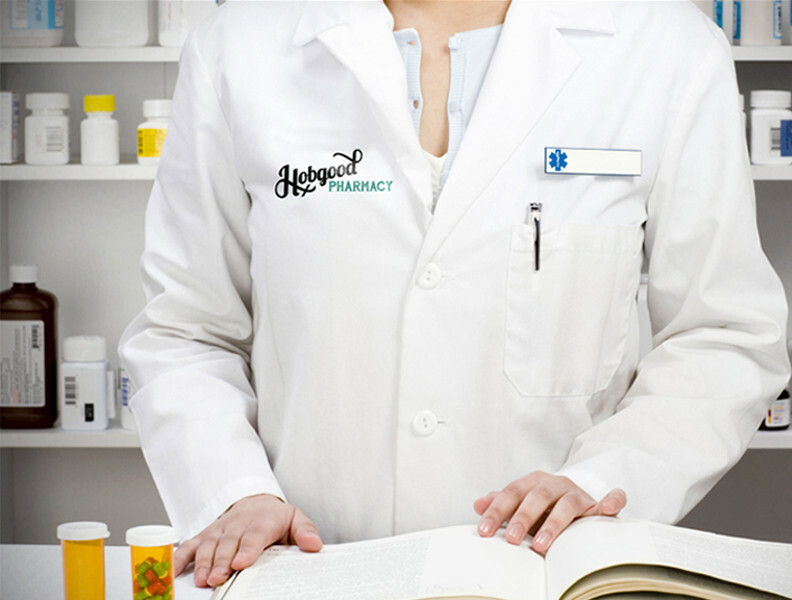 Our goal is to develop respectful and trusting relationships with each individual patient or healthcare provider. 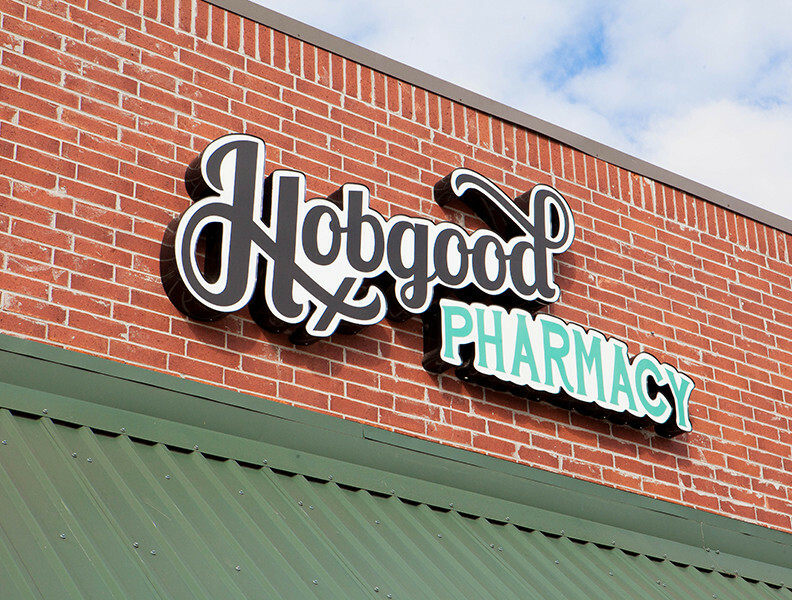 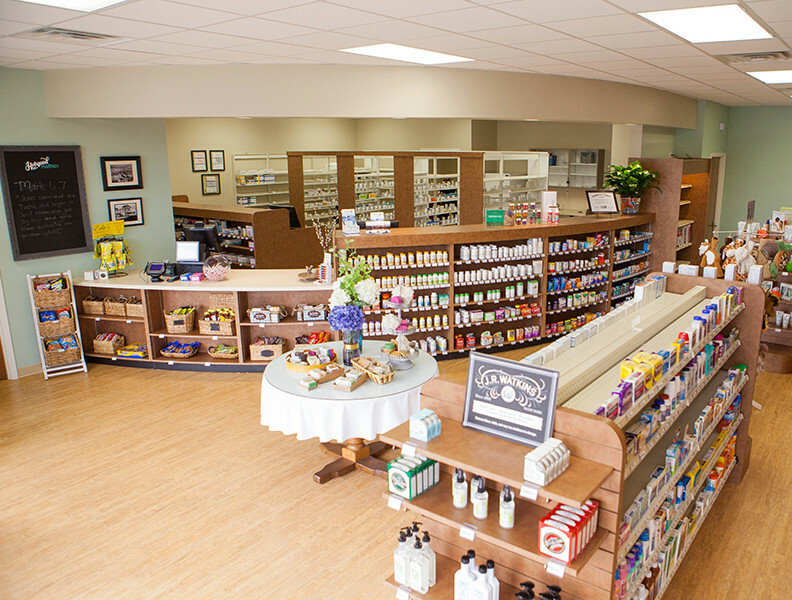 At Hobgood Pharmacy, each individual patient will be provided the best quality of care and service. 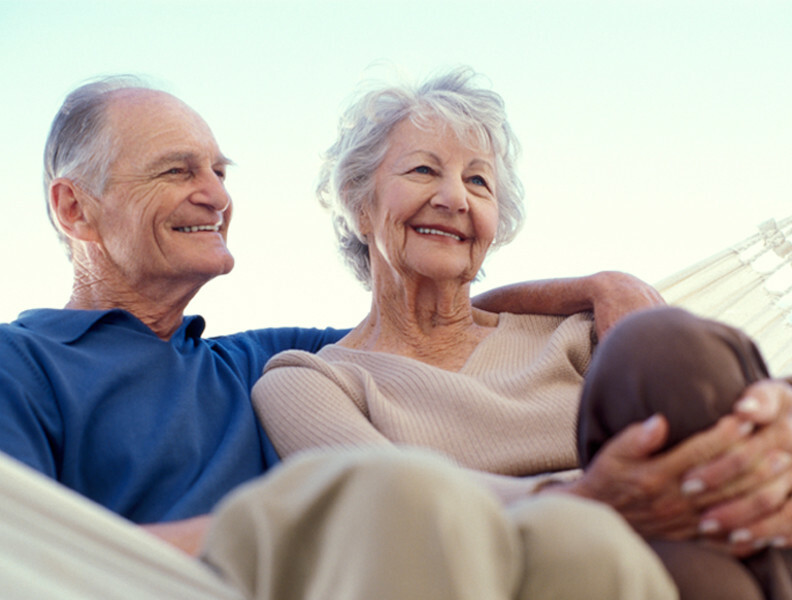 All major insurances accepted & competitive cash pricing. 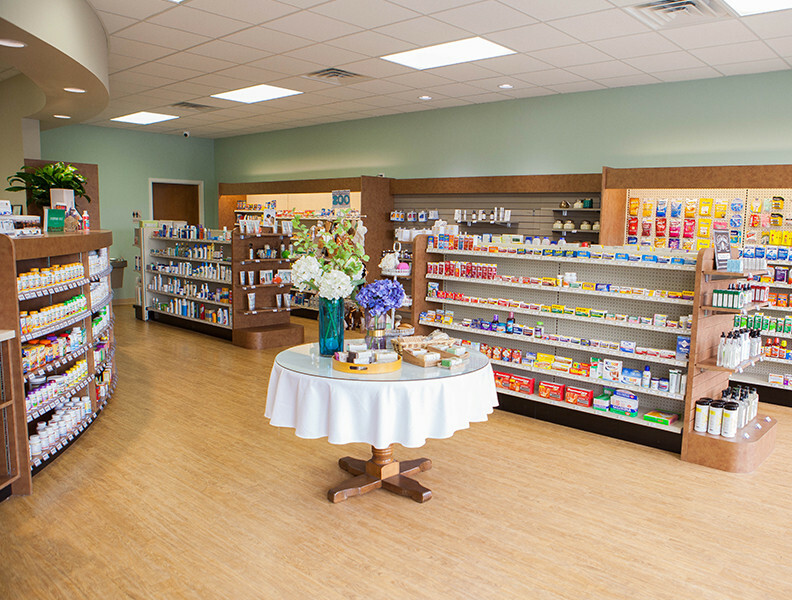 (337) 602-6024 Phone • (337) 602-6028 Fax • 2640 Country Club Road, Ste 150, Lake Charles, LA 70605 • Mon-Fri, 8:30 a.m.-6 p.m.